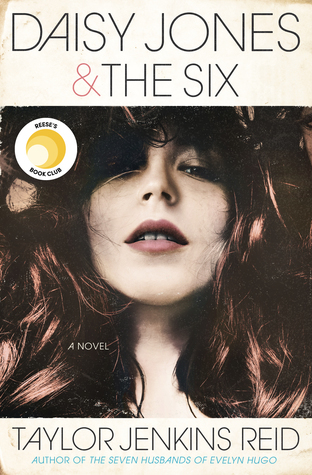 Synopsis: Amy, a sixteen-year-old recovering from an abusive relationship, moves to the country to start a new life with her aunt–all she wants is for everything to be different. In the clearing at the back of Aunt Mae’s property, she makes an amazing discovery—Henry, a boy stuck in the endless summer of 1944. Henry and his world become Amy’s refuge and she begins to learn that some moments are worth savoring. But when the past and present come crashing together, both of them must find the courage to face what is meant to be, even if it means losing each other forever. 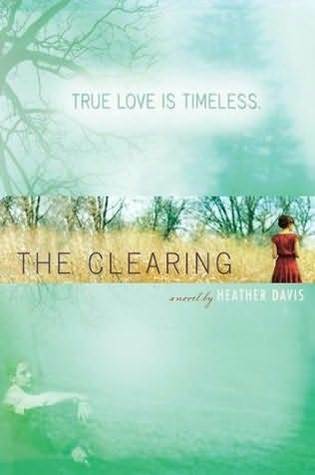 If Sarah Dessen ever decided to write a follow up to Dreamland and mix it together with The Time Traveler's Wife, The Clearing would be the result. Amy needs to escape her life in Seattle. After publically annoucing her abusive relationship with her ex-boyfriend Matt, she decides to move to Rockwell with her Aunt Mae. Where's Rockwell? Oh, it's a small country town north of Seattle. In fact, the townspeople refer to Seattle as "the city." When Amy first arrives to Rockwell, she catches the eye of several different people. There's Quinn, your typical bad guy. There's Jackson, a genuinely good guy. And then there's the mysterious Henry, a boy who dresses and talks like he's from a different era. With her past history, Amy decides her new life shouldn't include a boy, but there's just something about Henry. He doesn't attend high school and he just seems like a real honest-to-goodness gentleman. But what Amy doesn't know is that Henry is stuck in a timeloop. He's from 1944 and relives the same day over and over again. As the two start spending more and more time together, they begin to fall in love. But some love stories are meant to be tragic. How are Amy and Henry suppose to be together when they're both from different decades? The more I read The Clearing, the more I wanted to know. The novel is told through alternating POVs. You have Amy in first person and Henry in third. I've heard some readers complain about this, but I think the reason the author did this was so the reader can relate/be more personable with Amy. It's great to know what Henry's going through, but the main focus is on Amy. From the beginning, you want to know what's going to happen between Amy and Henry. You want to know whether it'll work out for them. In fact, you practically pray for it. They're so beautiful together. It's truly amazing how Henry opens Amy back up and helps her believe love really does exist. Thus, I cannot tell you enough how much I love Henry. A gentleman sweetheart? What's not to love? Although Amy and Henry are the main characters, my personal favorite is Mae. She's such an amazing aunt to Amy. She helps her work through her problems and is there for her through thick and thin. Mae is an example of how family will always be there for you, even when they're not. For those romance lovers out there, I recommend checking out The Clearing. It's so bittersweet yet fantastic. I was on the brink of tears, yet I was still smiling. That's the kind of novel this is. It'll have you thinking about it long after the story ends.